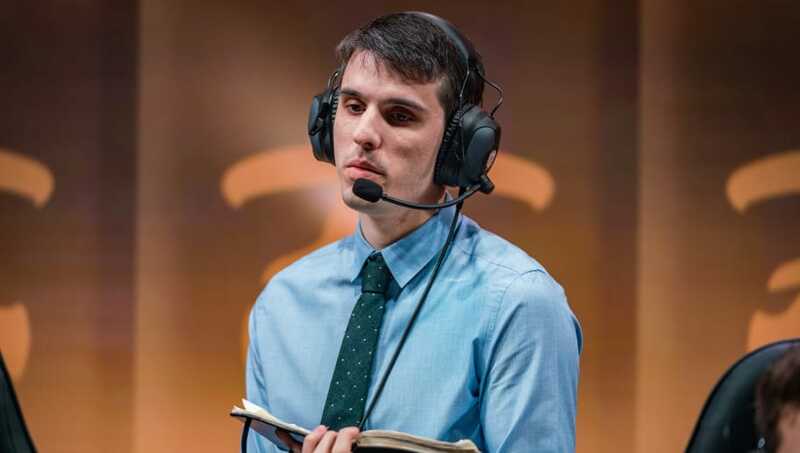 ​Fnatic's head coach Dylan Falco announced Thursday he has been allowed to look for a new organization prior to becoming a free agent. ​​The coach will search for other opportunities before leaving the team on Nov. 19 where he will become a free agent. Falco previously worked as a head coach for a number of different teams including Immortals, Team SoloMid, and Team Envy. After working in the NA LCS, he then left the region to join Fnatic in 2017. Under Falco's tutelage, Fnatic managed to secure first place in both the EU LCS spring and summer splits, winning this year's EU LCS championship title. The team then made its way throughout the League of Legends World Championship, where it fell second to​​ ​Inv​ictus Gaming in the finals.